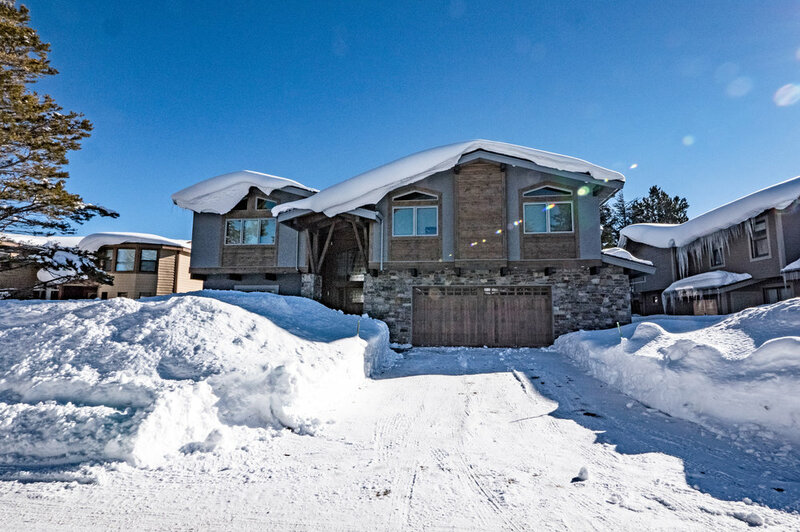 Stay of the Month - This is a handsome house featuring exotic woods and quarried marble and granite, located in the private marina community of Tahoe Keys - where winter and summer are welcomed with equal joy. 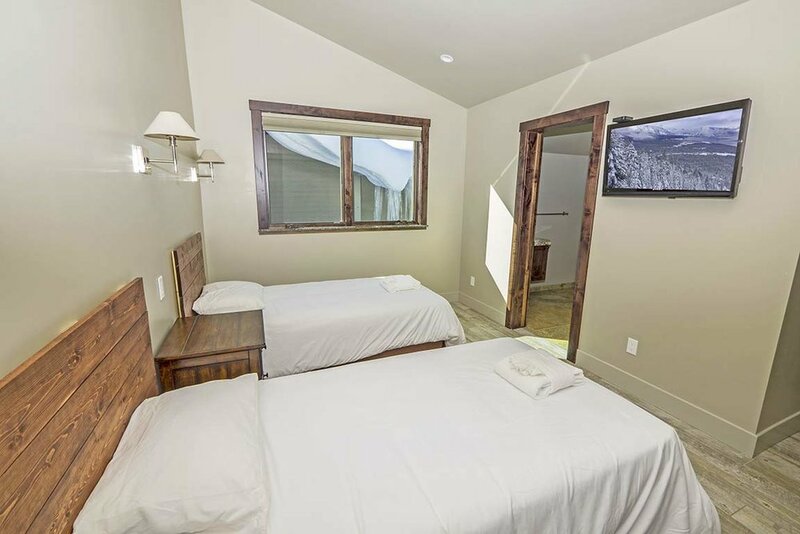 Tall windows hold views of the surrounding mountains and ski slopes as well as the boating channel and beautiful Lake Tahoe. 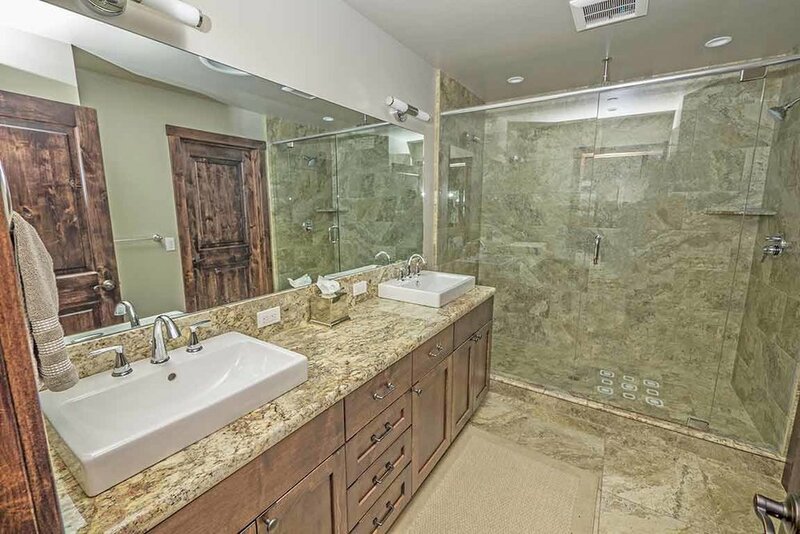 This is a handsome house featuring exotic woods and quarried marble and granite, located in the private marina community of Tahoe Keys - where winter and summer are welcomed with equal joy. 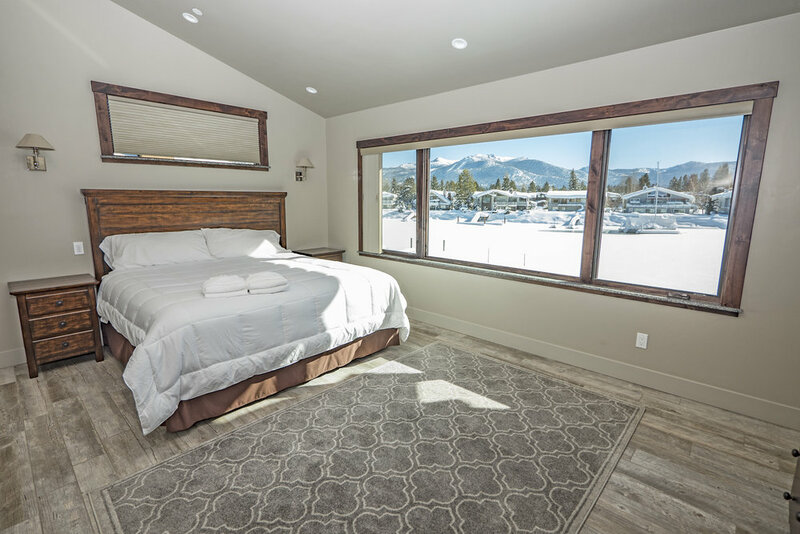 Tall windows hold views of the surrounding mountains and ski slopes as well as the boating channel and beautiful Lake Tahoe. Rustic and elegant, sumptuously furnished, and filled with fine art and sculpture - this home boasts over 5700 square feet. Children are welcome - for despite the caliber of its décor, this home was designed to be enjoyed by families. The well-organized kitchen is first-rate; with beautiful granite countertops and top-of-the-line, stainless steel appliances contrasting nicely with the natural wood cabinets and floor. A breakfast bar, available to seat 5, provides both separation from and community with the dining and living rooms. The rustic dining table will seat 16. A meal shared around this table will help you remember the reason you came together - to reconnect and make lasting memories with friends and family. The home boasts three Master Suites with King Beds and private bathrooms. Additional bedrooms will feature various bedding configurations for the entire group - all with luxurious mattresses and bedding. There are two separate living areas with large flat screen TVs and entertainment centers. The main living room has breathtaking views of the channel and surrounding mountains, comfortable furniture and a large stone fireplace. On the first floor a private indoor hot tub and soaking pool are available for guest use. Behind the house, a waterfront deck is equipped with lounge chairs to soak in the Tahoe sun. A grassy lawn will provide a wonderful outdoor space to be enjoyed during any season, even when covered in snow! An outdoor dining area and propane grill are also provided for maximum seasonal enjoyment. Don't forget to bring or rent a boat - this home is equipped with a private boat slip to dock one boat or watercraft during your stay! The home is a few minute walk from the private Tahoe Keys Homeowners Beach and outdoor pool. Don't miss this spectacular getaway for a group of friends or an extended family - it is one of a Tahoe Kind!